The national pastime has become the world’s sensation. 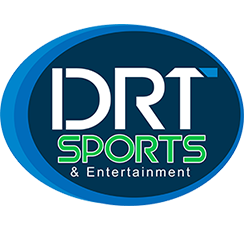 With offices throughout the Americas, Europe, the Middle and Far East, and our headquarters in Miami, Florida, DRT Sports provides the platform to showcase our player’s talents to the entire baseball world. We have handled contract negotiations and/or legal services (through our affiliate, Diaz, Reus & Targ, LLP) to some of the top baseball talents from all over the world.